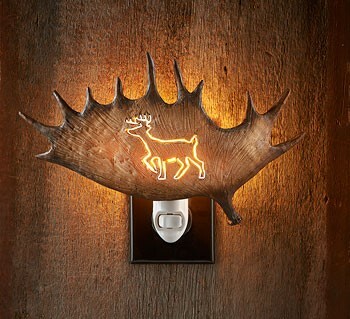 Light up your night with this nature-inspired, and wildly eye-catching, Antler Night Light - Deer. Made of cold cast resin and hand-painted for a natural antler look. 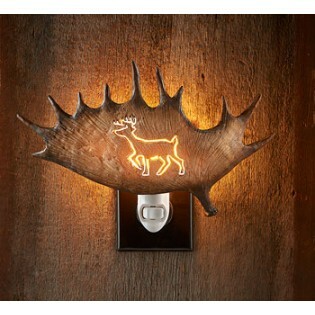 Light up your night with this nature-inspired, and wildly eye-catching, Antler Night Light - Deer. Made of cold cast resin and hand-painted for a natural antler look. UL listed.